These are the published works of Dylan Charles. Currently there’s just one book available, but there are more to come. 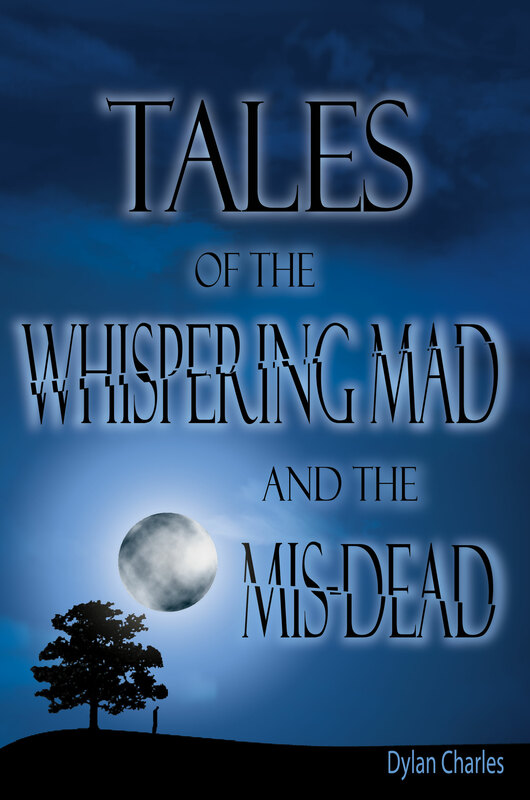 My first collection of horror has eleven short stories specially designed to creep you right the hell out. It includes a few creepypasta site favorites such as “The Song and Dance Man” and “The Blue Man”, as well as several others that are only available in the book. It is currently available on Amazon as an ebook and it’s also available in paperback on Lulu.